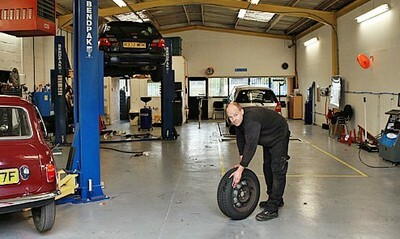 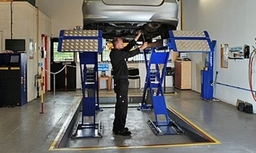 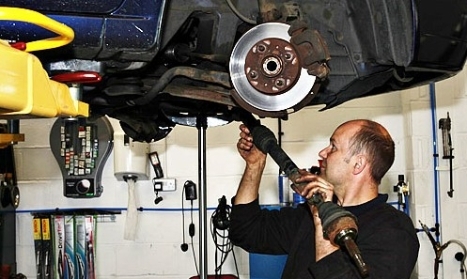 MDE AUTOS LTD is a local independent garage offering a friendly, professional and reliable garage to all vehicle owners. 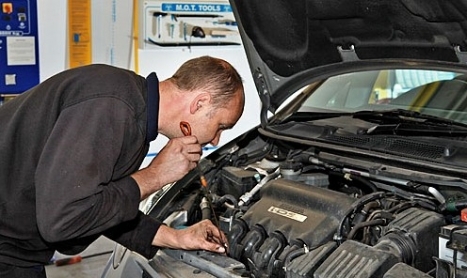 We are able to offer a wide range of services including, MOT TESTING (class 4) petrol and diesel, servicing, repairs exhausts, tyres, batteries, engine management faults/diagnostics, clutches, gearbox replacement, tracking, welding, brakes, shock absorbers, and more. Specialist Services We are competitive and are only to pleased to give you a quote.